Having a sisterhood as tight-knit as ours not only serves as an amazing support system, but also creates memories that will last a lifetime. Our annual sisterhood events include sisterhood retreats, Big/Little reveal, weekly sisterhood events, and much more! We have various 'Deltas Only' events throughout the year to strengthen our sisterhood and explore Los Angeles! Some events include private events at Brandy Melville or LF, going to a Lakers game, hiking in Malibu, trips to the Santa Monica Pier, and having private spin classes in Hollywood. Big/ Little week is definitely one of the highlights of first semester. Throughout the week, new members are showered with clues, treats and gifts from their mystery Bigs. It’s all fun and excitement as each new member spends all week trying to piece together the clues to guess which sister she’ll get to call her Big. On the night of Big/Little reveal, the house goes to a surprise destination for a night of fun! Before leaving, the girls meet at the house, where there is a final clue for each girl that leads them to their Big. In the past girls have gotten personalized baskets with a costume that matches the one her big is wearing, or a half of a card and a clue to where their big is with the other half! 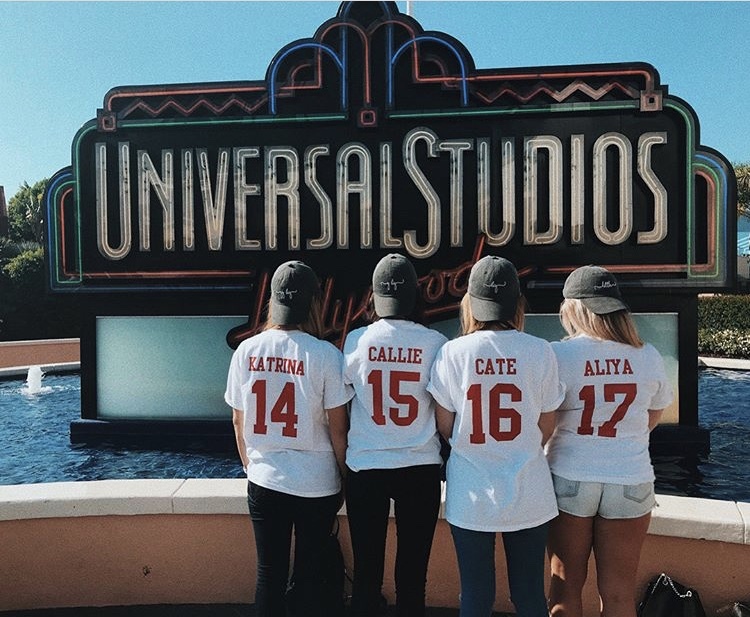 Reveals have been at Disneyland, roller skating rinks, and other incredible places! Once a year, our chapter decides to go on a mini get-away with all of our sisters! Going out and venturing to the beach or to a new city is a great experience for girls in every pledge class. This trip provides a great opportunity for older Tri Deltas to get to know the new members and share funny stories as they reminisce on their past. 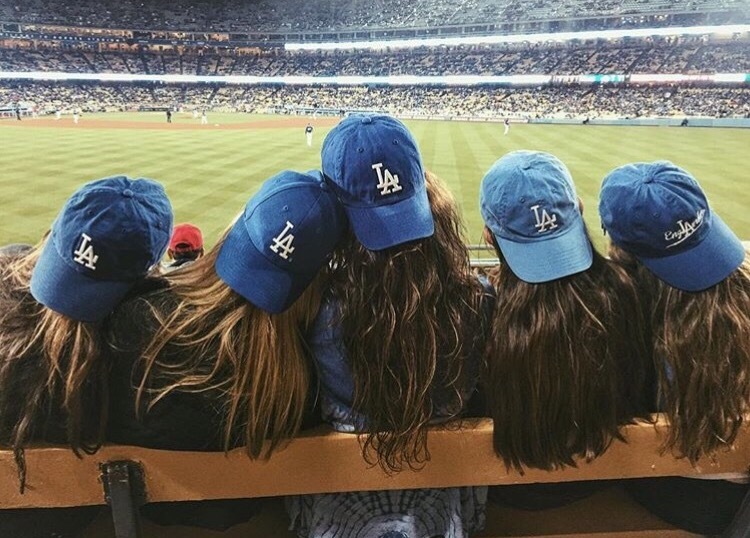 Throughout the year, our sisterhood chair will plan amazing events for us to bond over such as private movie premiers, beach days, shopping events, Lakers and Dodgers games, private workout classes, and so much more!